Another Warco Open Weekend has passed, and it was a great success. The turnout of clubs was exceptional: We had the Society of Model & Experimental Engineers (SMEE) displaying some of their finest work, Guildford Model Engineering Society were on hand with a range of finished and part finished models, and live steam models, while Liphook Modellers were also showcasing their latest finished and part-finished models. 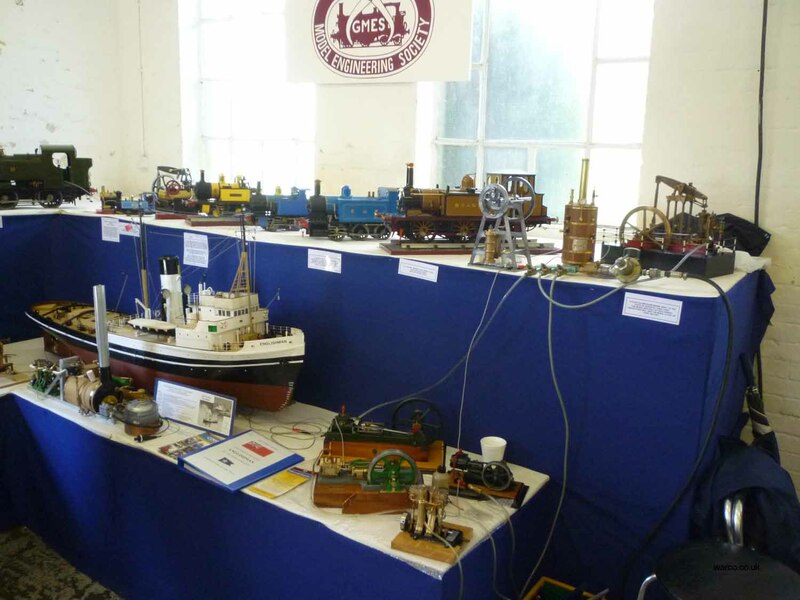 JB Tooling and College Engineering had plenty of metal for sale, while Camden Miniature Steam were there, along with the Surrey Association of Woodturners – promoting the art and craft of woodturning, with live demonstrations all weekend. We also had a huge selection of tooling available all weekend, along with ex demo and second hand machinery, as well as of course our ranges of lathes and milling machines. All in all, we’re very happy with how the event went down, so our thanks to everyone who joined us this year. Here’s a selection of photos. For the full set of photos of the 2011 Warco Open Weekend, see our set on Flickr – photos of previous years’ events are there too.